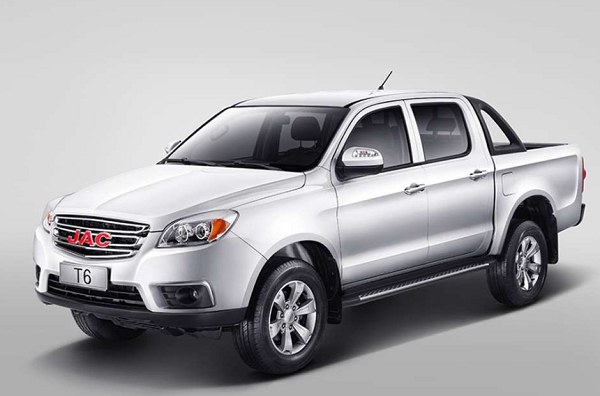 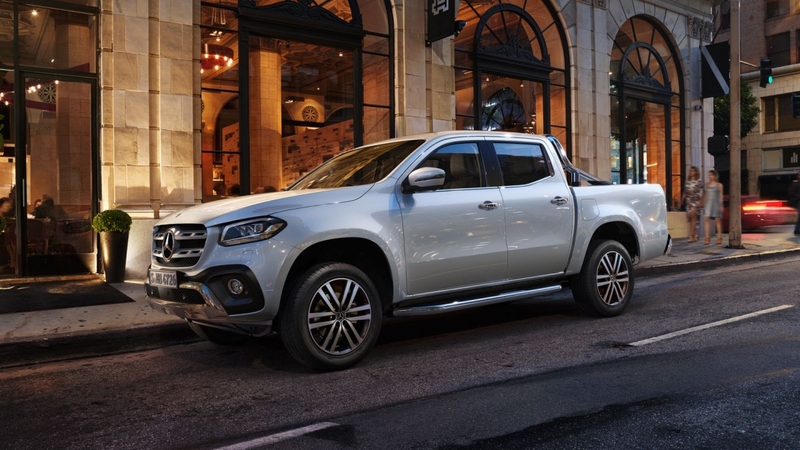 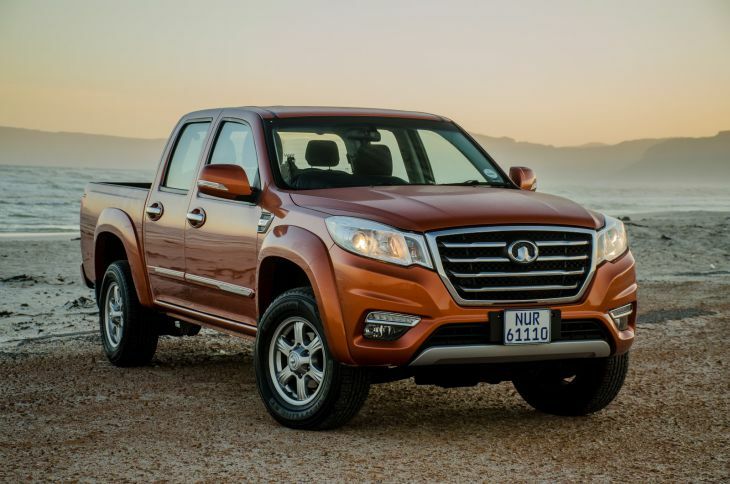 How much- Double-cab bakkies in South Africa will cost you in 2019 Here’s How China Is Changing Africa’s Future ‘Ja, maar’ oor onteiening sonder vergoeding- Suid Afrika Capespan North America approaching citrus transition with “moderate optimism” OPTIMUM PRODUCTION AND MAXIMUM PROFIT- South Africa Could You Be Eating Too Much Estrogen? 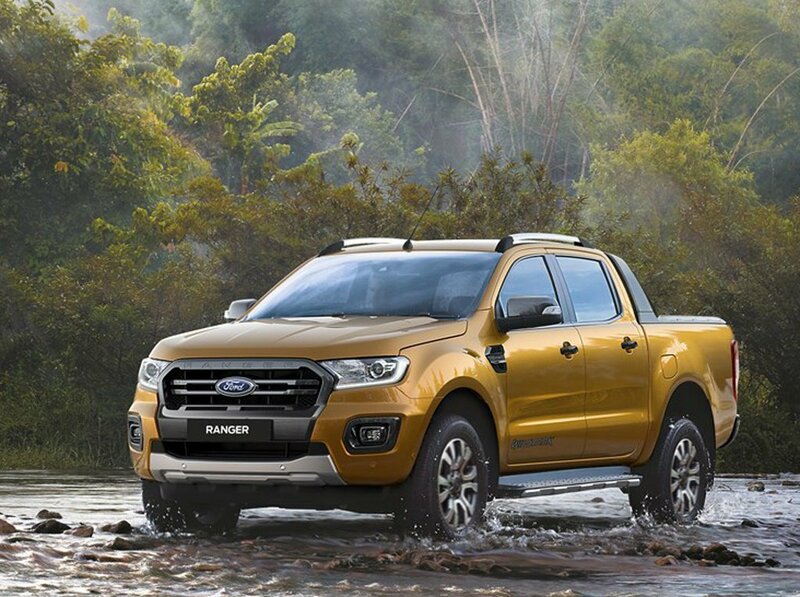 And 2019 will be no different with Ford expected to launch its Ranger Raptor model in the first quarter. 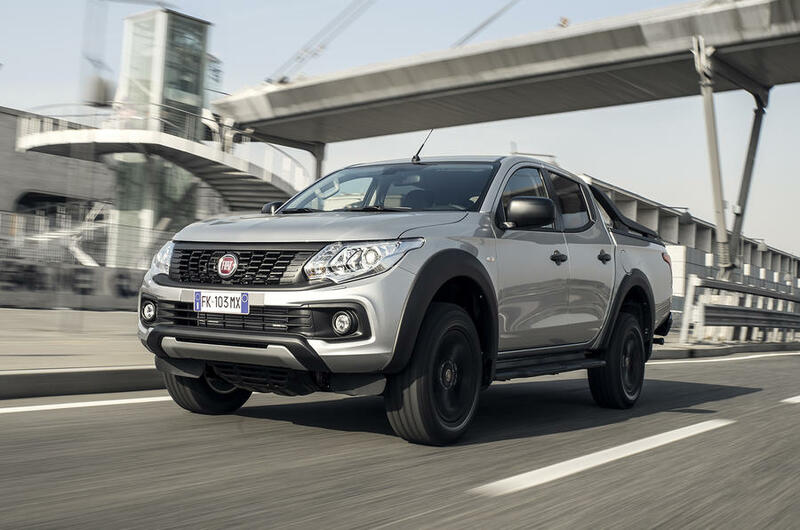 The Raptor will be wider with a higher clearance (46mm higher than regular Rangers) to withstand high-impact off-roading. 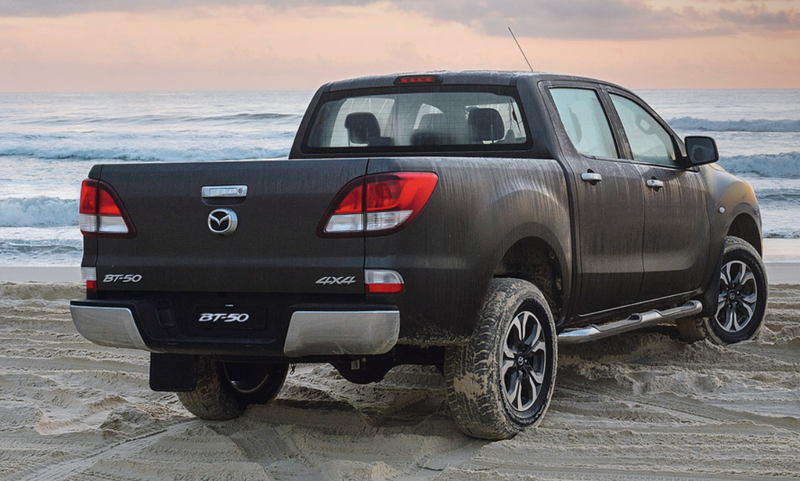 The Ranger Raptor has a reinforced chassis frame, using high-strength, low-alloy steels. 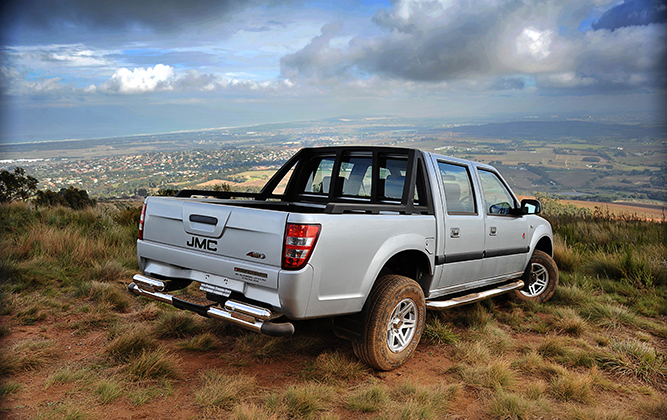 Under the bonnet is a 2.0-litre bi-turbo diesel engine making 157kW of power and 500Nm of torque. 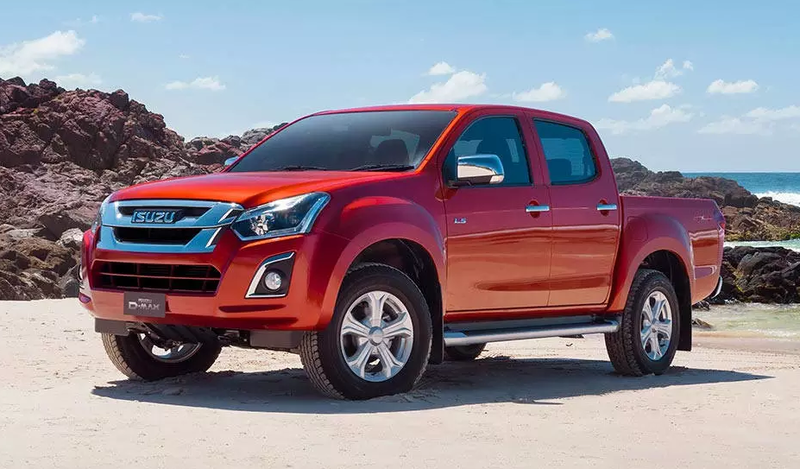 The Raptor will join a large selection of models and shapes already in the local market. 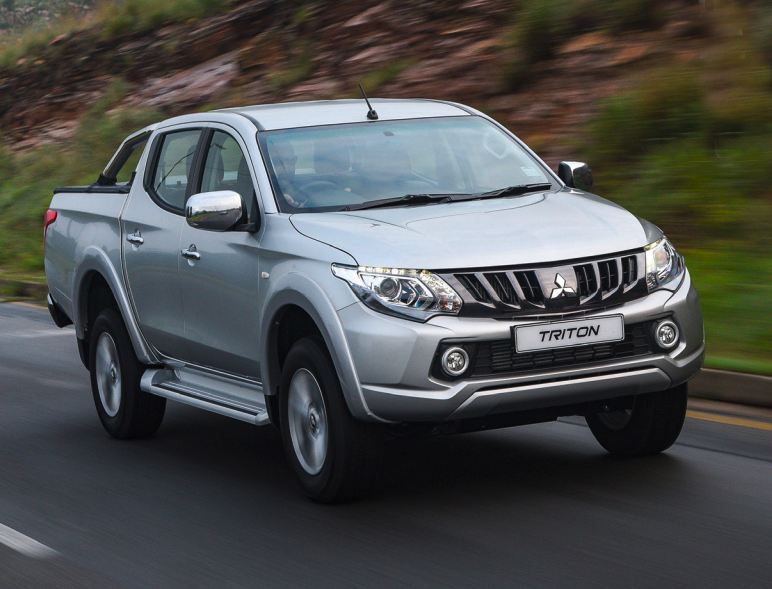 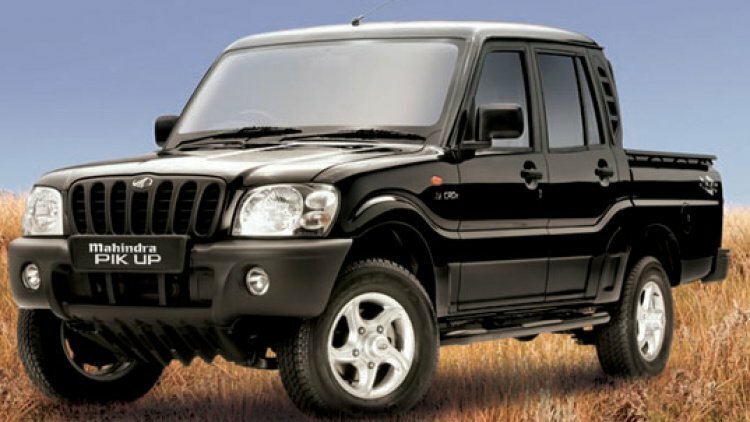 BusinessTech looks at the cheapest and most expensive double cab models from the country’s leading manufacturers.